Our Metrie Masters took European design inspiration and created spectacular spaces using interior finishings. Get a closer look at their designs. 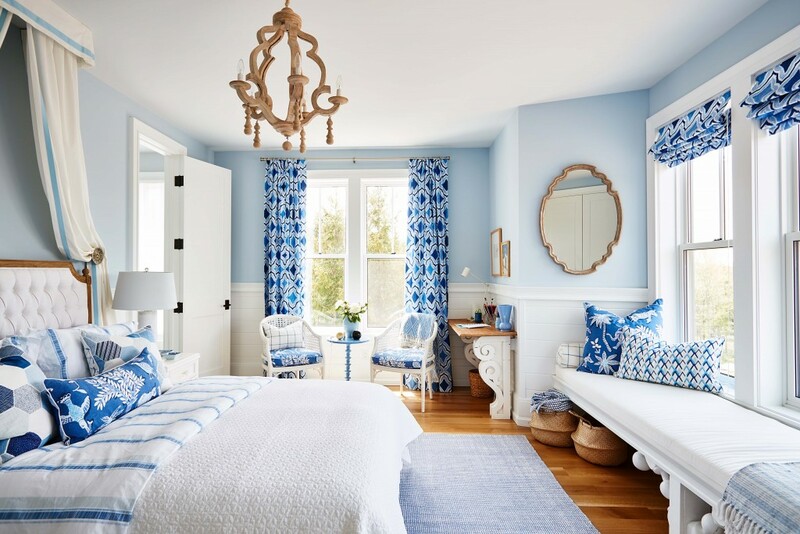 It’s time to see the reveals created by the guest participants from Calling It Home's Spring 2018 One Room Challenge. 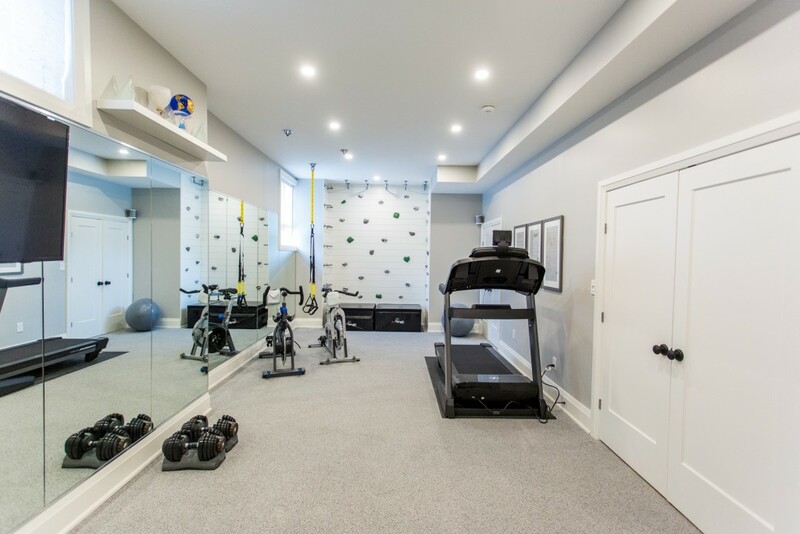 On this episode of HGTV Canada's Bryan Inc., the Baeumlers take on the task of building a complete basement suite, including a home gym, befitting for an Olympian! G.A. White Homes created the perfect hideaway; a cozy and classic office with a pristine view of the woods. Their space is so serene and enviable they took home the People’s Choice award from our 2017 Builder & Designer Challenge. 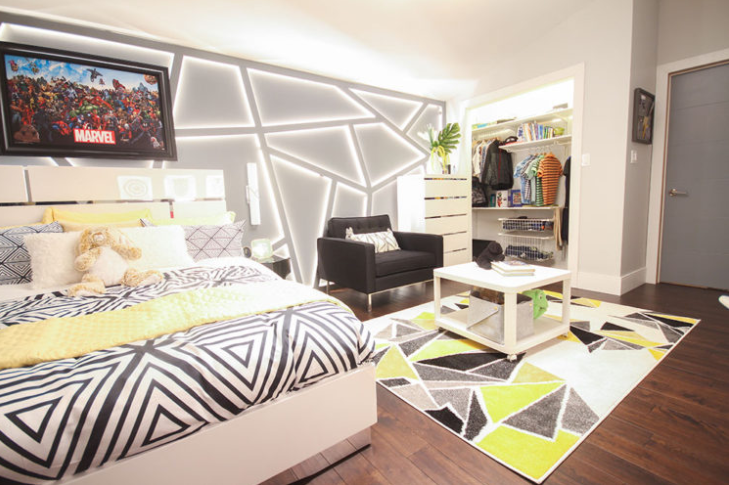 You’ll see why when we take you on a tour of this space and show you how to get the look for yourself. 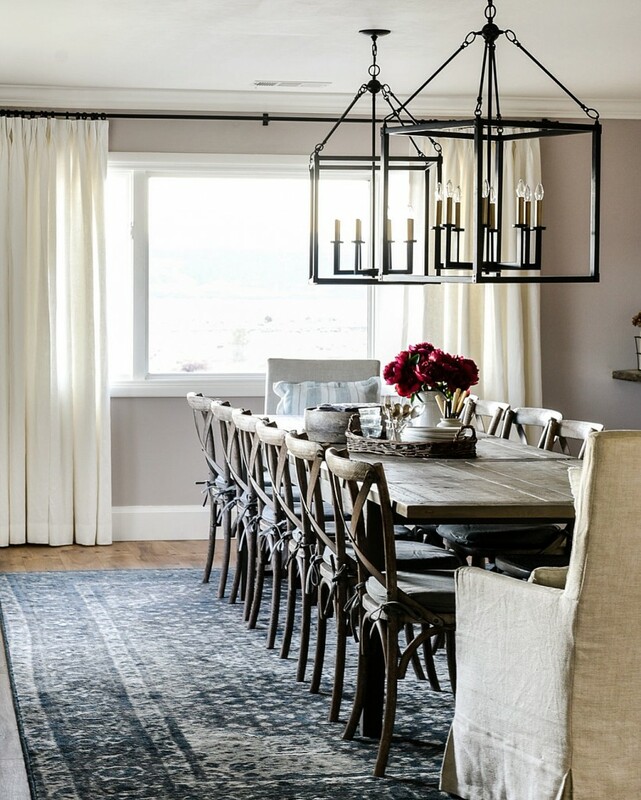 Subdued colors are one of our favorite ways to showcase interior finishings. 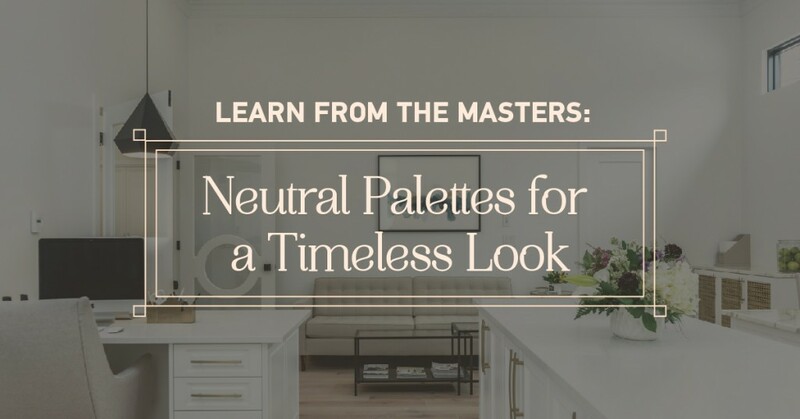 Our Metrie Masters must agree because neutral spaces were all over our Builder & Designer Challenge. Take a closer look, and don’t confuse the lack of vibrant colors for a safe design. 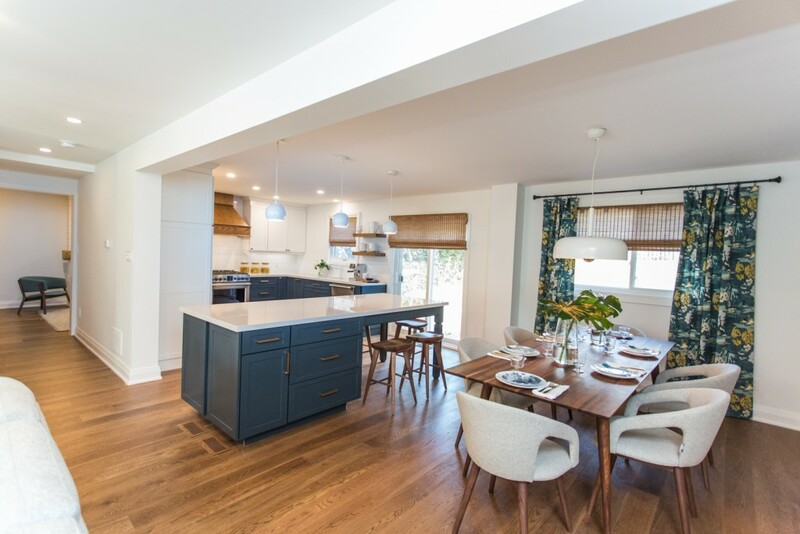 Bryan Baeumler and his wife, Sarah, hit it out of the park for first-time owners James and Lisa on HGTV Canada's hit show 'Bryan Inc.' Check out our recap of this enticing episode! 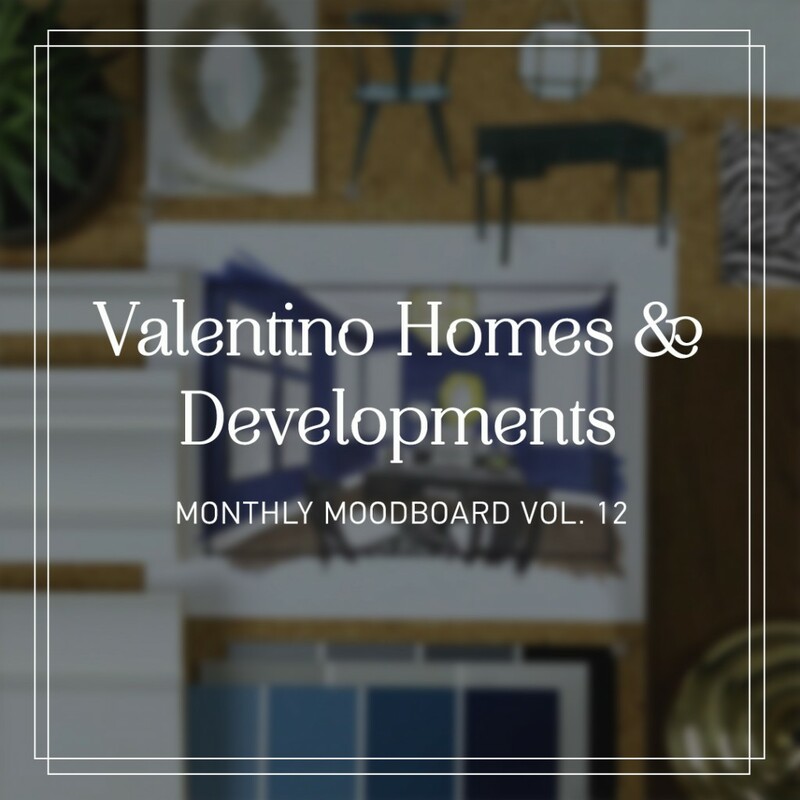 Valentino Homes designed a perfect home office, and we’re breaking it down. Get ready to take notes and measurements! 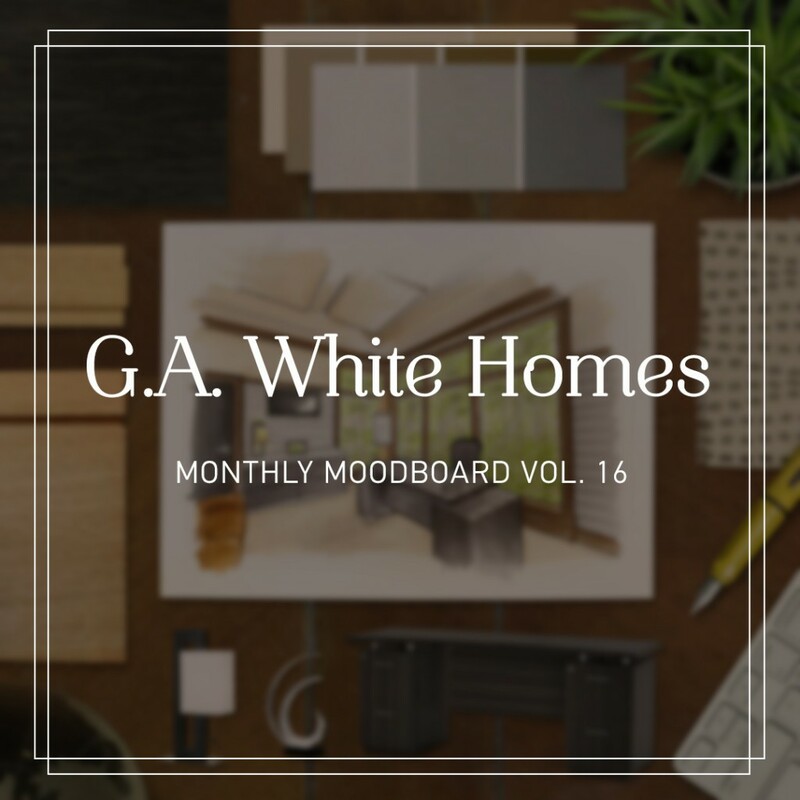 We’ve rounded up 10 of our favorite rooms with panel moulding to give you some inspiration for your next reno, or maybe just a few pins to add to your Pinterest board! Constructing a home is no easy feat, especially when you have to construct, design, and manage the project! See how celebrity designer Sarah Richardson triumphs on the latest episode of Sarah Off the Grid!